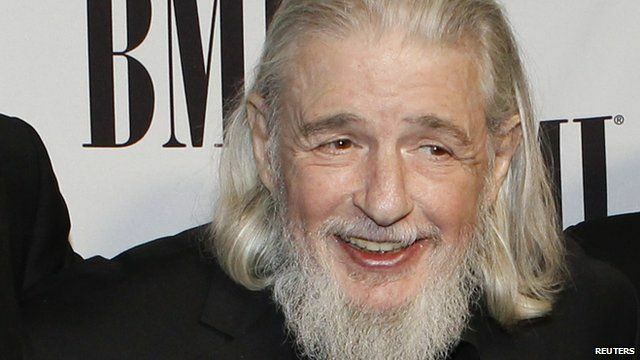 US songwriter Gerry Goffin has died in Los Angeles at the age of 75. He wrote dozens of hits over two decades, including The Loco-Motion, Will You Love Me Tomorrow and (You Make Me Feel Like) A Natural Woman. Goffin and co-writer, former wife Carole King, were inducted into the Rock and Roll Hall of Fame in 1990. Jimmy Webb, chairman of the Songwriters' Hall of Fame, told BBC Radio 5 live's Up All Night Goffin's songwriting was "perfect" and music would be "poorer" without his work.